Home VgamerZ OriginalZ What Makes The Perfect Post-Apocalyptic Game? 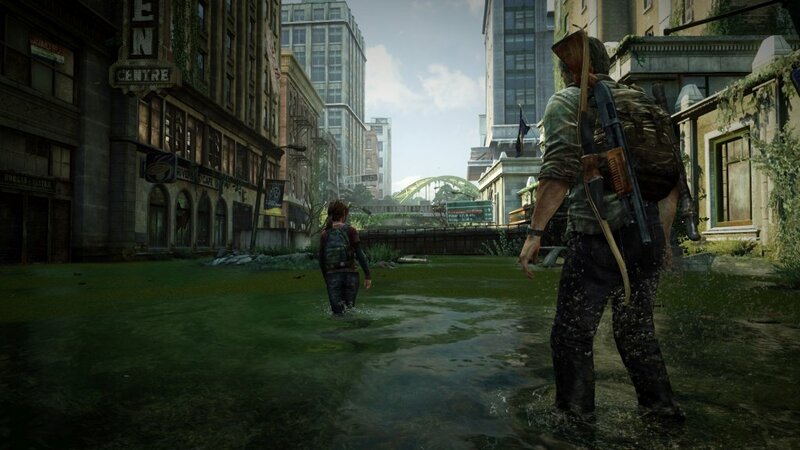 Games orientated around a post-apocalyptic story are becoming a superior genre of game. With next-generation capabilities, we see these games brought to life in development that makes the game feel so realistic that it almost makes the player feel as if they themselves are being bombarded by infected, or scavenging for goods in what remains of civilization. The demand for such games has become increasingly potent since the release of The Last Of Us especially, the post-apocalyptic wonder that snapped up at least 200 Game Of The Year Awards. With a mass of games slotting into this genre it is hard to determine what exactly are the key elements in making them so enjoyable and memorable. Well let’s look into that. Obvious, I agree but it is a fact that the success of a post apocalyptic game is partially derived from an array of terrifying enemies to war with. It wouldn’t be as thrilling or exciting being thrown up against a score of infected bunny rabbits. Over the years we’ve seen the opposition come in all shapes and sizes, whether it be a mutated mole rat or an infected human splattered in blood. Alarming enemies generate an initial and fundamental line of fear within post-apocalyptic games and a good enemy will make your blood-curdle and your spine tingle as you consider confronting them. Dying Light (Techland) is plentiful in a span of such enemies. 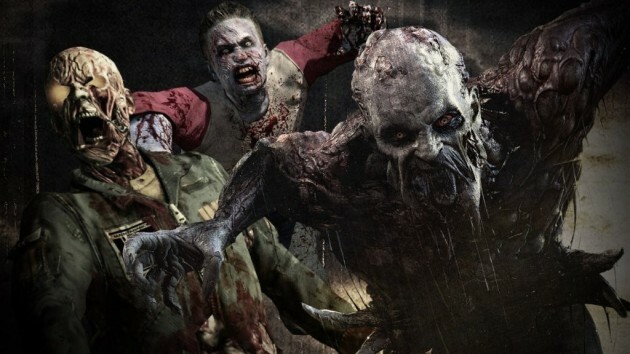 Although, sluggish zombies linger in the streets throughout the day, after sunset, players are left to deal with the agile terrors of the night, Hostiles. These terrifying goons are brilliant for upping the fear factor within the game. As you flee before them you can hear them huffing and puffing behind you as they close in. It’s really effective for generating the intensity that makes a great foe. Furthermore, enemies can possess the scare-factor for an array of reasons. 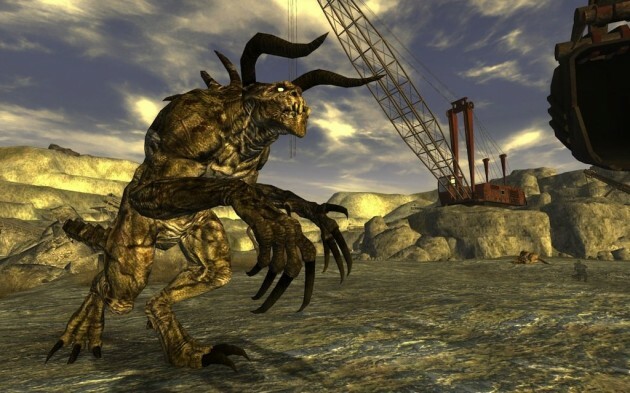 Taking the Fallout series as an accurate example, the games are set after the occurrence of a nuclear apocalypse, causing various creatures and humans to become mutated due to being consumed by high levels of radiation. Subsequently, enemies are larger and more frightening in terms of their alarming and unusual appearance. I mean, I’m not particularly fond of being harassed by a mob of Giant Scorpions or the misfortune of bumping into a Deathclaw. The enemies are out of character and creatures who’d usually not bat an eyelid at your presence become enemies. This unpredictability generates fear as a result. Nothing says ‘post-apocalypse’ like a lack of resources. Having to search every nook and cranny in the remains of what once a thriving civilisation, really provokes a sense of desperation, amplifying the whole ”survival” feel to a post-apocalyptic game. In resources being scarce players must use their noggin to tackle specific situations within such games as wisely as possible in order to conserve resources and to keep pushing forward. An admirable example of such a game is none other than Naughty Dogs own, The Last Of Us. The vast majority of situations throughout the duration of this absolutely fantastic game, can be tackled with stealth and a little patience, allowing the player to save resources for more hands on encounters. As the difficultly levels of the game increases ammo and food become increasingly rare to come by, having the player then assess each situation so thoroughly as not to draw attention, or a gun. Although a subtle aspect of the game, this style of gameplay is effective for deriving a sense of realism from The Last Of Us and it’s level of effectiveness is all to evident in it’s overall, mind-blowing success. 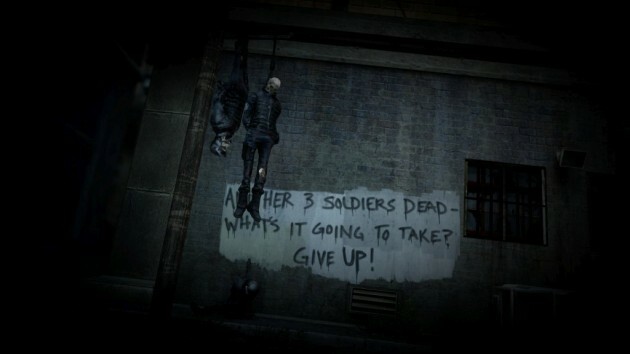 Post-apocalyptic related games are commonly orientated around survival of the fittest, the desperation of fending for yourself in order to stay alive above all others. Post-apocalyptic wonders to date would not be nearly as successful had we been handed the key to survival on a silver platter, relieving us of all means of urgency and panic. Instead, these games are successful as we have to fight for the gift of life. A very underrated example of such attention to detail is indie game, Lone Survivor (Superflat Games/ Curve Studios). Although the 2D- retro styled graphics may not exactly cause you to jump or scare easy, this game compensates with every other post-apocalyptic aspect being no less than perfectly-executed, complete with and eerie original soundtrack and the most effect sense of urgency and desperation. Throughout the game players must consume food and drink regularly in order to avoid falling unconscious and then awaking in your bedroom situated in the first initial area of the game. This may not sound like any particular reason to worry but with save points or in this case mirrors being so far apart, it is vital to avoid starvation. Another post-apocalyptic game that has a very effective way of making the player remain on their toes is The Walking Dead Game (Telltale Games), but this is however for a very different reason. 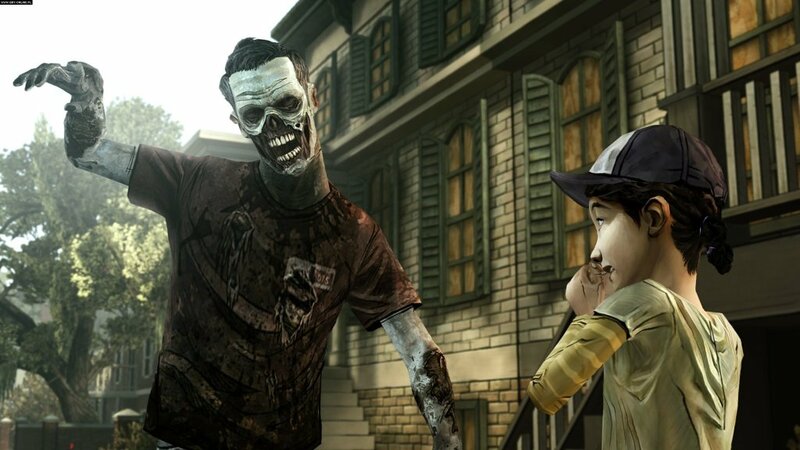 The Walking Dead Game is an interactive drama featuring various button sequences and decisions the player should make. The beauty in this game is it generates the post-apocalyptic panic by limiting times in which players can make decisions. In a matter of seconds a player must decide who to save between two people on the basis of who will benefit them most, what way a team of survivors should tackle a specific situation, all the while bearing in mind every decision has a consequent effect on the rest of the game, meaning a bad decision could have a detrimental outcome. Post-apocalyptic games thrive in success thanks to finely developed settings. Not only are these hypothetical post-apocalyptic settings great for allowing the mind of the player to indulge in how the aftermath of an apocalypse could look on some realistic level, but it is also ups gameplay standards by giving the player so much to explore and do. Well-developed settings can also be very effective in adding pressure on the story of the game itself, reeling in players emotions by making the characters within the game look extremely hard done by. Again, Naughty Dog’s The Last Of Us is a very prominent example of this. Set in a post-apocalyptic USA, we see the only means of safety being the scattered quarantine zones. As soon as the protagonists leave the safety of these areas, then having to navigate unstable skyscrapers and office buildings, flooded underpasses and booby-trapped places of refuge, we see a lot of pressure piled onto the story. Ultimately all of this makes the story unpredictable and as vaguely mentioned prior, it draws in players emotions, all of which is obviously effective in reflection to the outstanding success of The Last Of Us. A jaw-dropping story is such a key aspect to driving post-apocalyptic games to their success. Although it seems an obvious aspect it truly is vital. An enthralling story will give a hypothetical game a sense of realism, making it seem much less far fetched. Post-apocalyptic games are much more enjoyable when they are believable. The Walking Dead Game (Telltale Games) is driven by it’s story telling, giving the player total control, almost making it as though they are the one surviving. The game is realistic and ditches the traditional idea of taking refuge in a shopping center with the rest of the survivors in your town and city. The Last Of Us (Naughty Dog) is hands down one of the best post-apocalyptic tales to date, purely because it is realistic and everything that happens within the game could happen given an infectious outbreak. It is always a winner to give the player the chance to feel like they themselves are within the game, especially within post-apocalyptic based games. Living happily, outbreak of zombies occurs, survive. This is a traditional timeline of the chain of events within post-apocalyptic games. This being the case, it is a breath of fresh-air when a game of the same genre is released that is a little different. 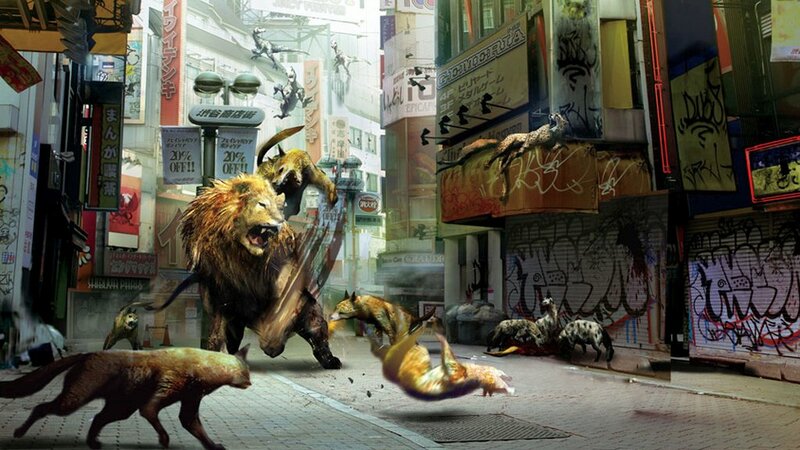 In this case we are going to refer to Tokyo Jungle (Sony Computer Entertainment/ Japan Studio) a game based on survival of the fittest, but in regards to the animal kingdom as mankind has strangely disappeared. In a post-apocalyptic setting you play as animals, fighting to survive long enough for the player to discover the reasoning behind the disappearance to humans. Initially this game is just hilarious, playing as animals such as Pomeranians (cute fluffy dogs), Lions and even some prehistoric creatures. However, the games success as a downloadable game was due to it’s originality and the fact it was developed from a totally different perspective on a post-apocalyptic world. Games based on the aftermath of an apocalypse are becoming a particularly popular genre of game. With some great games already taking the gaming market by storm and with player demand for more of the genre I think it is only fair to say we can expect even greater releases from developers in this genre in time to come, all of which harnessing these very vital ingredients to the perfect post-apocalyptic game.